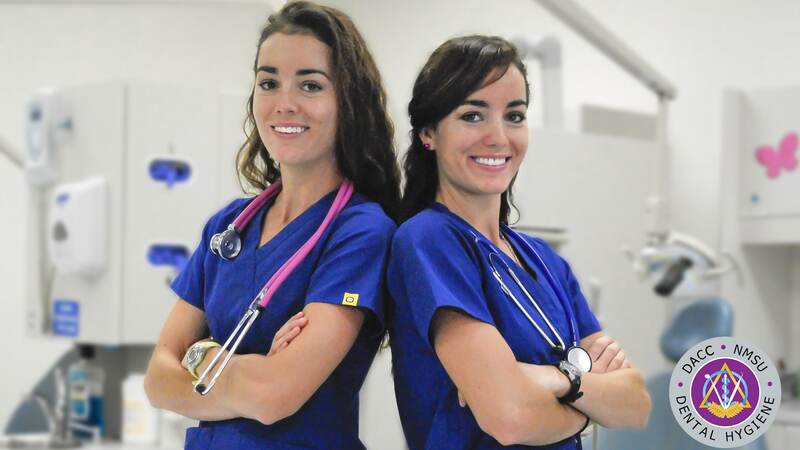 What is the Dental Hygiene Program? The Dental Hygiene program at Doña Ana Community College is the only Dental Hygiene program in the New Mexico State University System. It was established in 2007 and is celebrating it's 10th anniversary this year. The program accepts 12 students annually and the Dental Clinic is a required portion of the students’ training in both the first year and second year of the program. The students provide services to the community by seeing walk-in and regular patients. 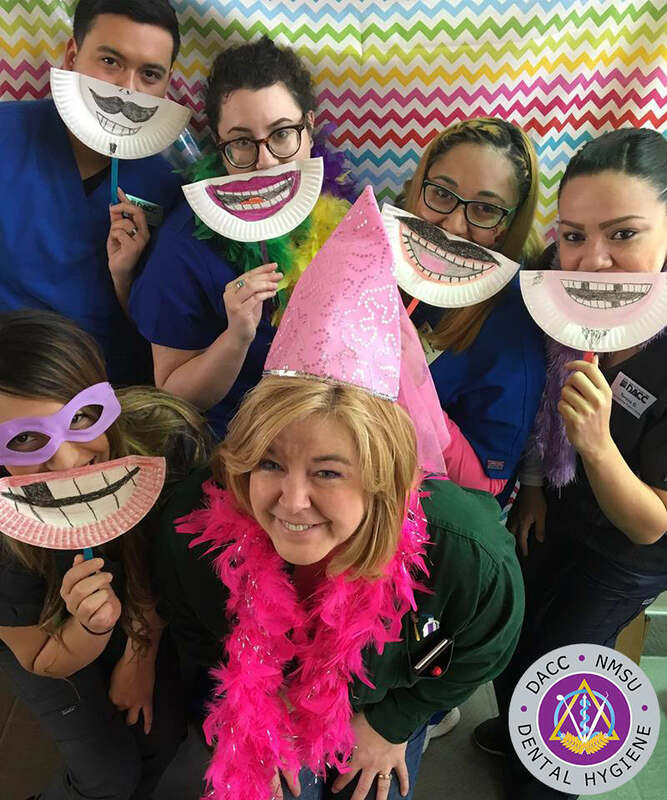 The students work at the DACC Dental Clinic and provide low cost dental care for citizens who do not have access to dental care or who do not have insurance to access dental care. SADHA Student Club: Giving back to their community. Every year, our students give back to their community through local programs such as "Give Kids a Smile" where we give free dental care to children in the Las Cruces area. In addition to our local service, we want to have a global impact and need you to partner with us. This December, we need your support to take our students to India as part of a service-learning opportunity. We will be visiting rural parts of India and giving dental care to needy children while working with families to teach them basic dental hygiene and care. Your contribution goes 100% toward our educational trip to India. Every dollar you donate is used wisely and helps us make an impact in the lives of children. 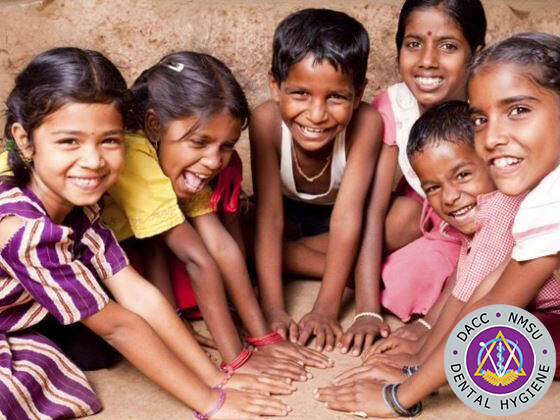 From dental floss to lodging, your contribution makes it possible for our students to administer dental care to Indian children who may have never seen a dentist. When you make a donation, you are partnering with us to improve the quality of life for needy children.